In a small community, potlucks are a way of life. 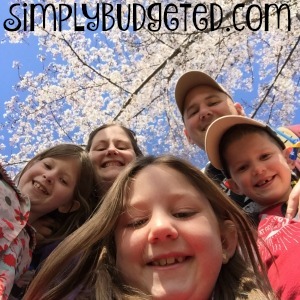 I love them so much because, you can have a little taste of so many different items and, of course, go back for seconds of the really good ones! It is always great fun to discover new dishes at a potluck and recreate them at home. 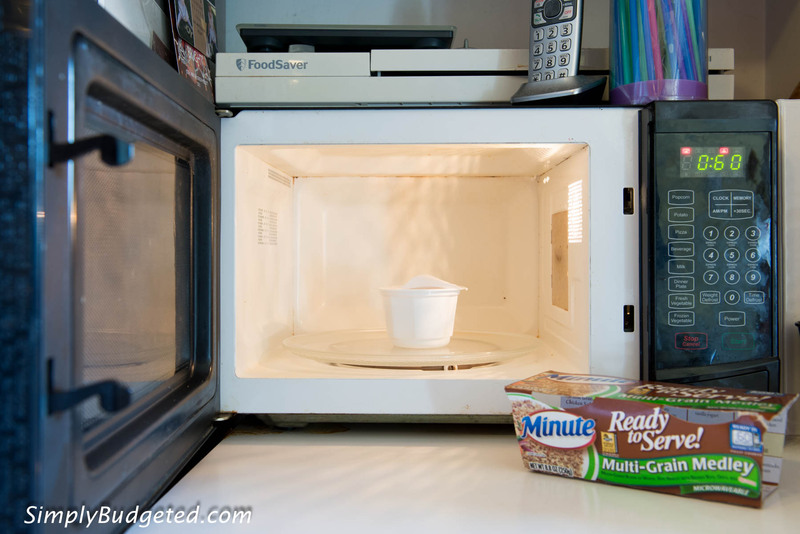 Minute® Ready to Serve Rice provides a convenient and quick way to do this. At a recent gathering, someone brought a rice salad made with brown rice and I’ve really wanted to make it at home. The problem with making a dish for a potluck is that you simply cannot make the dish small. It just doesn’t matter how hard you try! Even cooking a small pot of rice for a rice salad results in way more that we could comfortably eat in a week. That’s what makes these Minute® Ready to Serve Rice options so incredible. The rice is already fully cooked, so I just heat it for 60 seconds and then I add it to my recipe. For my mini-potluck party, I decided to take a cue from the fresh produce at my local farmer’s market. I grabbed tomatoes, cucumbers, fresh corn, and onion, and some beautiful bell peppers. 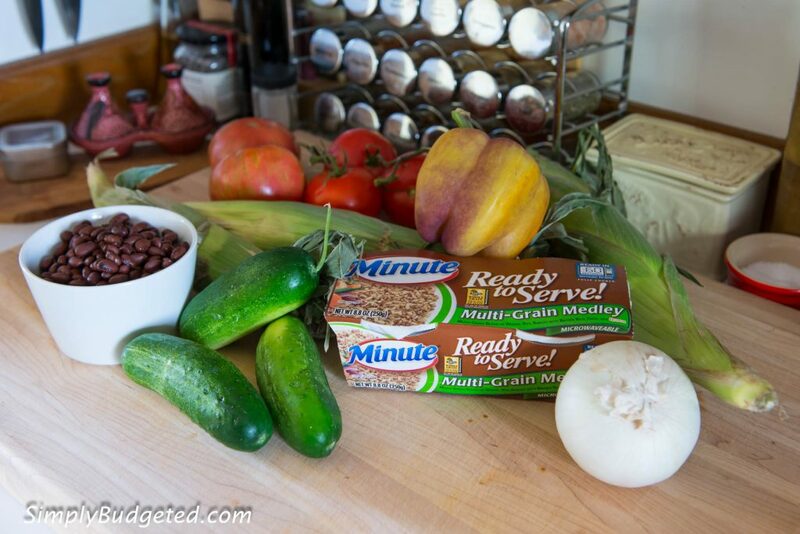 On the way home, I stopped at the store to buy the Minute® Ready to Serve Multi-Grain Medley. 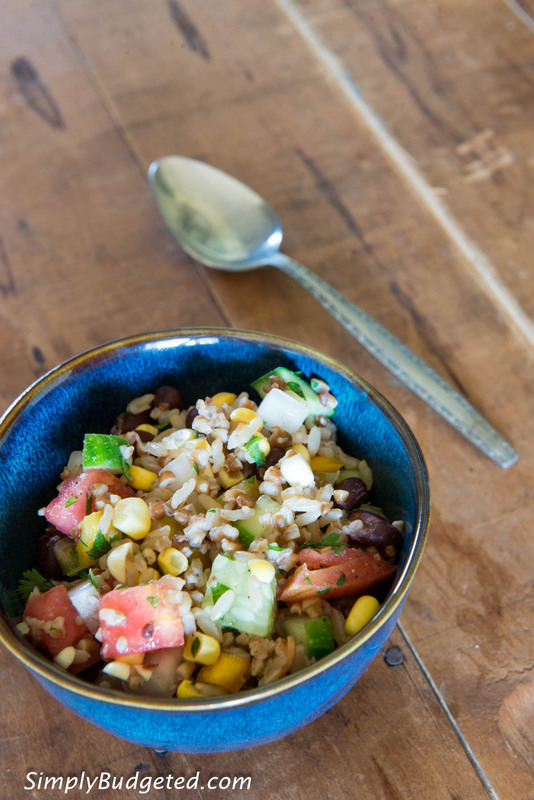 I love that it has barley, oats, brown rice, quinoa, and other grains. It just gives the dish so many different textures and makes it interesting to eat. While I’m there, I grab a can of black beans from a couple of aisles down to round out the meal. Once home, I gather up all of my ingredients and get to work. 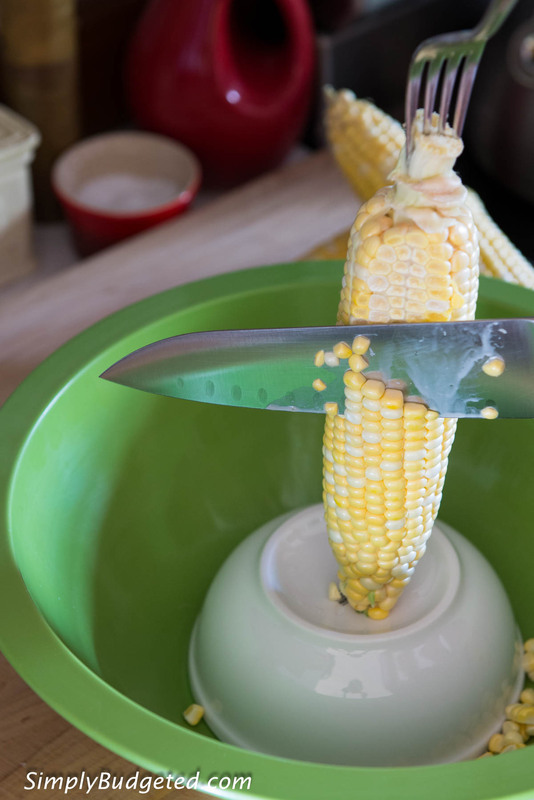 Everything gets chopped up and the corn get sliced right off of the cob. If it’s fresh, you don’t even really need to cook it! My simple tip: keep your counters clean by placing a small bowl upside down in a larger one. Press the cob onto the small bowl, slice along the side, and watch the kernels fall into the larger bowl. Make sure you save and freeze those cobs for corn stock when the weather starts to turn cold! With all of your veggies chopped up and your rice warmed through, it’s really just a simple matter of mixing them together and adding a little seasoning. I mean, you could set out a plate with your protein, veggie, and rice on the side, but I’d much rather mix it all together for a quick, portable meal. And since you know that the cups are one serving each, you have built-in portion control. For our busy lifestyle, this is a major plus! 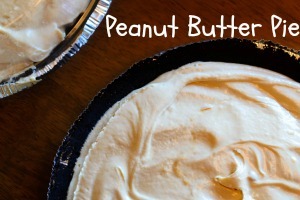 If you are looking for an easy dish to take with you to your next potluck, just double, or even triple the recipe. 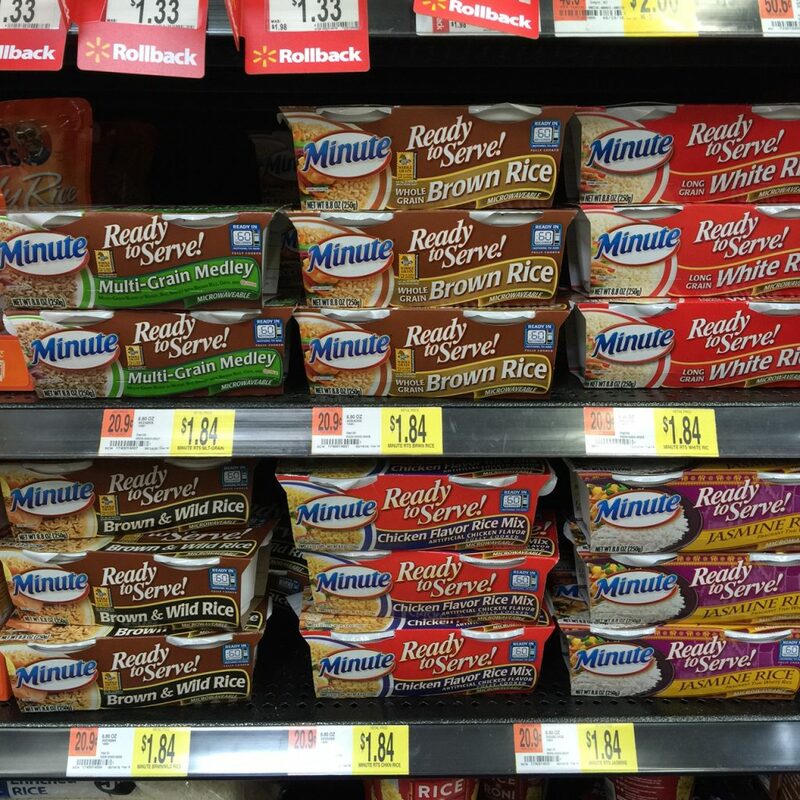 Maybe you can even combine some of the different Minute® Ready to Serve Rice products! There is no way that Beth is going to turn this away when I set it on her desk in the basement for a quick lunch between phone calls. Good protein, healthy veggies, and everything her body needs to power through the rest of the day! All of that with the comforting feel of that community potluck. It’s good for your body and your soul. Want more recipes? Check out Minute Ready To Serve Rice on Instagram, Facebook, and Twitter! 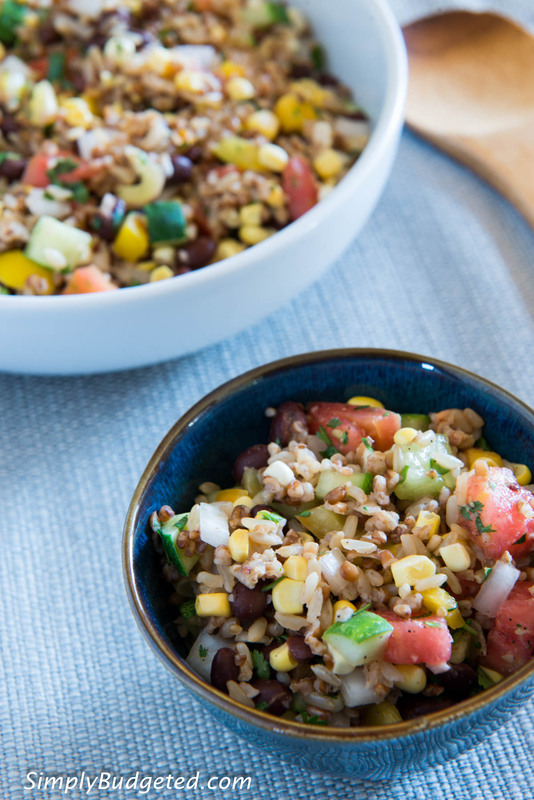 Would you take the Confetti Rice and Bean Salad to a potluck or enjoy it as a quick weekday side? 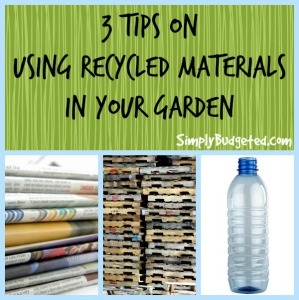 Leave us a comment and let us know! 1. Prepare Minute® Ready to Serve Multi-Grain Medley according to package directions. Allow to cool 5 minutes. 2. Meanwhile, combine all other ingredients in a large mixing bowl. Stir to combine. Add rice and mix well.